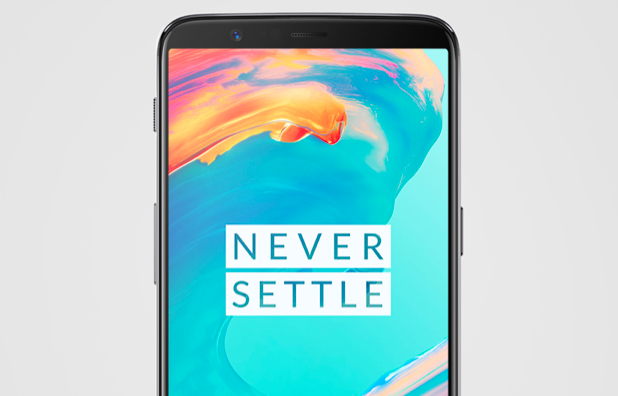 OnePlus 5T [$553.99 with code hk5toneplus] is currently basking in the glory of its face unlock feature that is claimed to be one of the fastest biometric authentication systems on the market today. However, the happiness is appearing to be short-lived as it may allegedly get hit by a lawsuit over patent infringement by SensibleVision, a company that specializes in developing facial recognition and biometric authentication technology. The biometric authentication system on the OnePlus 5T makes use of the 16MP front-camera on the device along with the backing of software. This feature uses more than 100 identifiers to identify user’s face. Unlike other smartphones with similar tech, the one on OnePlus 5T can’t be tricked by photos. An exclusive coverage from MySmartPrice states that the face recognition feature that uses an infrared sensor for scanning irises takes upon Sensible Vision’s illumination patent. In an interview, SensibleVision CEO George Brostoff claims that OnePlus has infringed upon one of the patents. Brostoff further went on to say that his company did not license the patents to OnePlus or OEM’s supplier. Taking a cue from OnePlus 5T’s video on Forbes, OnePlus has at the very least infringed on SensibleVision’s illumination patent. While this may look like a big blow for OnePlus, Brostoff also said that this is not the first time when a manufacturer has infringed on the illumination patent. SensibleVision has reached out to several OEMs over the years regarding the use of their patented tech. However, when it comes to OnePlus, Brostoff said that his company’s legal team is already looking into the issue. While he did not confirm whether SensibleVision is going to approach OnePlus legally, but his statements do hint at some action brewing. A video lighting system for projecting light at a user’s face comprising; at least one microprocessor for controlling an electronic device; a display operable by the at least one microprocessor; a camera used with the electronic device for providing images for use by the facial recognition software; and wherein the display operates in a first mode for displaying images to a user and in a second mode for illuminating the user’s face for detection by the camera by converting pixels around the perimeter of the display for allowing the user to simultaneously view video data on the display while being continually illuminated for enhancing the images provided by the camera such that the area of displaying images in the first mode is smaller in size than the entire screen of the second mode. Considering the patent application, it looks like any device that features the biometric authentication with the camera as the source may be infringing on SensibleVision’s patent. As of now, SensibleVision has not filed a lawsuit against OnePlus, so we got to wait and see how the issue evolves. Stay tuned for more.